We want to say a MASSIVE thank you to Caroline for her recent efforts raising vital pennies and pounds for the animals in our care. 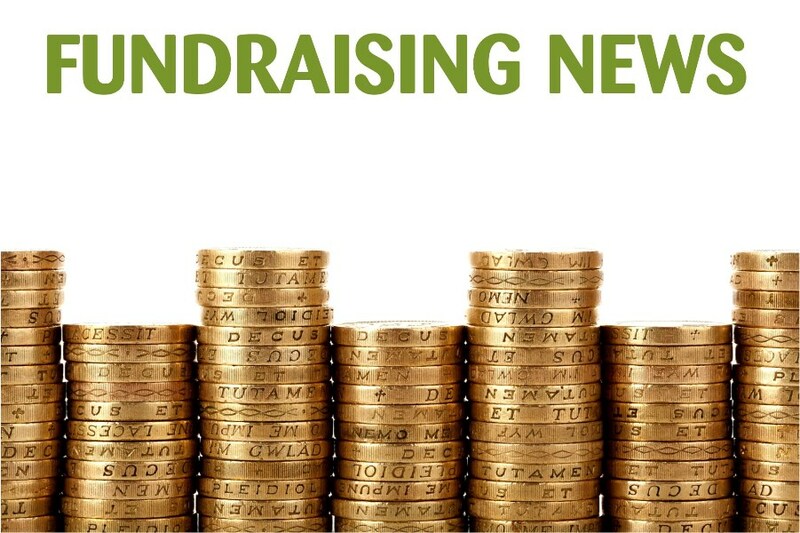 Caroline decided that in her 64th year she wanted to do a range of activities and fundraisers, of which she chose to shave off all her hair for charity!! 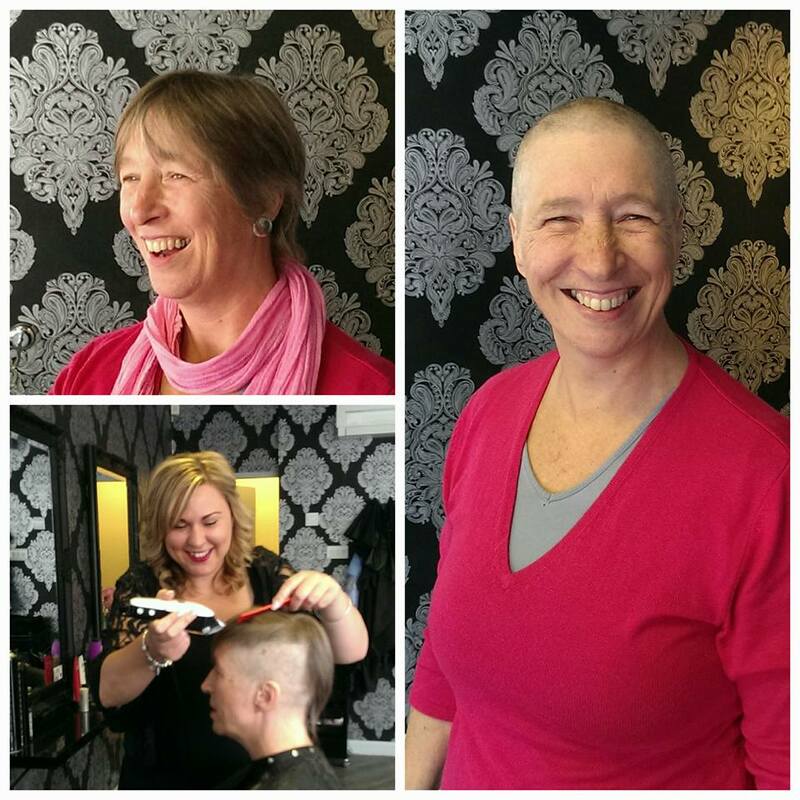 Supporter Caroline said “For many years I have wanted to have my head shaved once before I die. So what better year to do it than ‘when I’m 64!’ We are so identified with how we look and hair is a key factor in that, so I thought it would be a valuable practice to voluntarily divest myself of hair and my usual ‘look’ for several months”. “When I mentioned my intention to my hairdresser, she encouraged me to go ahead and to make it a fundraising event for charity. Va Va Voom hairdressers have kindly agreed to shave my head on Thursday 17 September at 17:00″. THE DEED IS DONE !! On 17th September I had my head shaved by Lucy Bullen & Alice Thursfield at Va Va Voom hairdressers in Cheltenham to raise funds for the animals at the shelter.